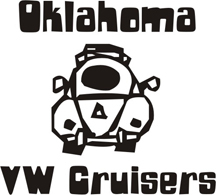 Oklahoma Vw Cruisers • POSTAL MO are being faked!!! Like as in alot of them, not the one here and there! A lady in line with me today got fucked.It had the foil thing that looked good, but the watermark was printed on. Here is what makes them real. In short, IF you can see the ben franklin watermark clearly without holding up to light, it maybe fake. You can call usps on the phone and verify its real by entering in the number.